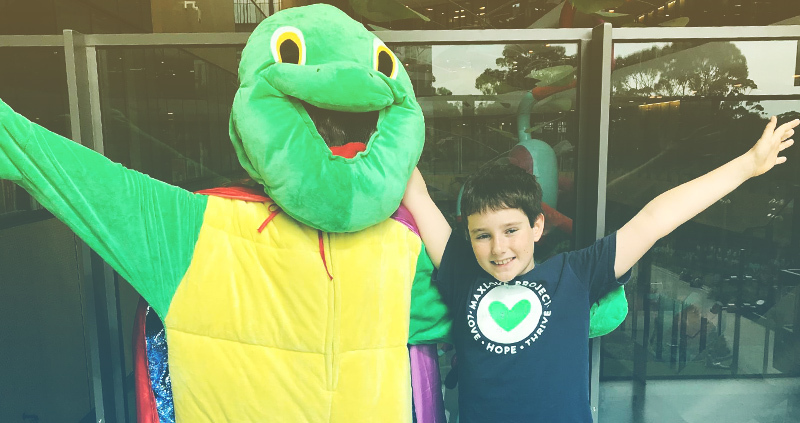 A huge thanks to the wonderful St Andrews community for inviting us to run a sausage sizzle at the Middle School Expo last night. 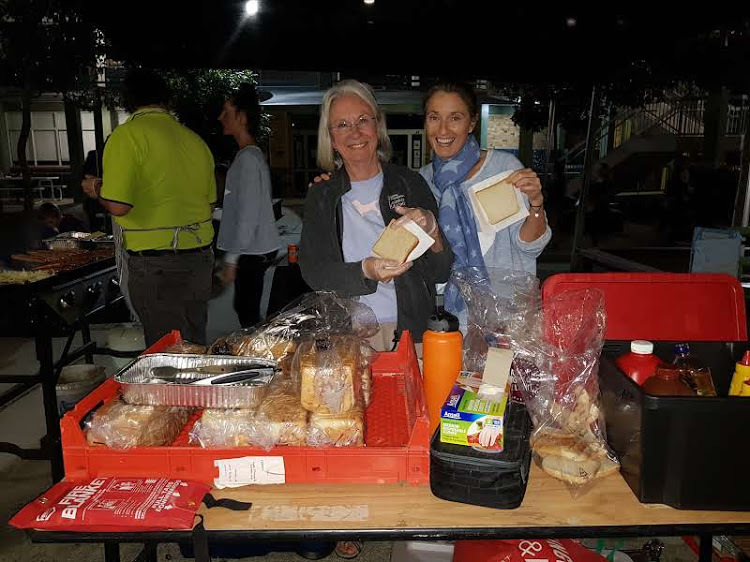 It was really cold out which made the delicious hot sausages that were generously donated to the event by the amazing team at the Gold Coast Fresh Meat Centre sell quickly. Thanks to both of these outstanding groups, we raised a whopping $770 at the event in just over two hours. 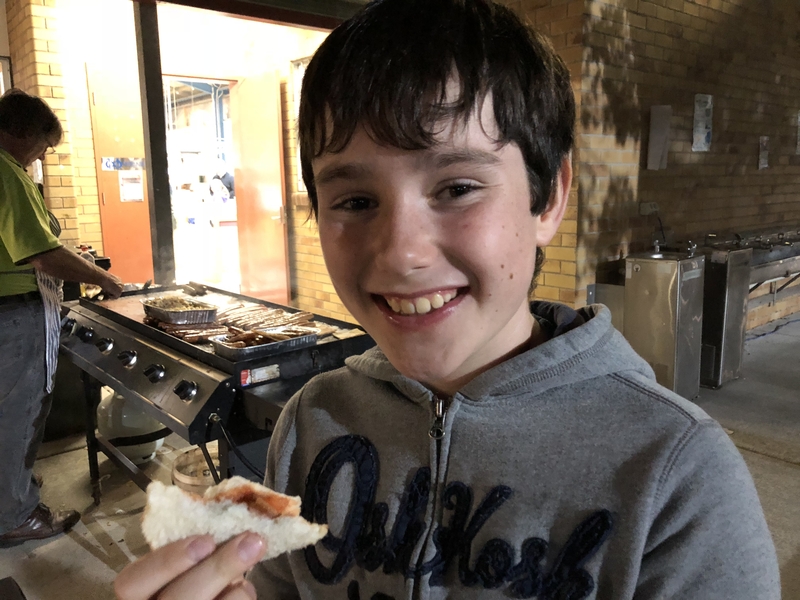 We are grateful to the Gold Coast Fresh Meat Centre for their donation of the yummy gourmet sausages we sizzled and to Steve from The Lions Club of Gold Coast Tallebudgera Inc. for helping us to run the event and for cooking everything while Mariel, Amy and Grandma Sky served it all up. A big thanks to Bryce, George and all of the other MS students and families who purchased the yummy sausages. We love our generous and supportive community!